The Fraxel Dual Laser used at Nitai Medical & Cosmetic Centre contains (as the name suggests) 2 different wavelengths of laser. 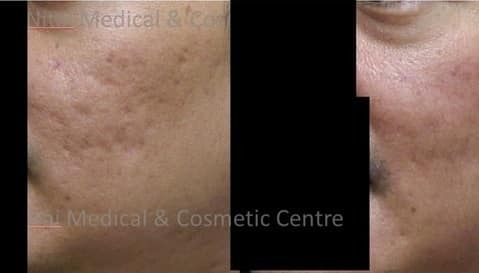 As a result our Fraxel Laser can be used to treat scars of all types as well as achieve skin rejuvenation for fine lines and wrinkles, freckles and other skin blemishes. It can be used for people of all skin types. Darker skin types need to be treated with care. Our doctor at Nitai has developed a treatment protocol that can be followed to treat with Fraxel. 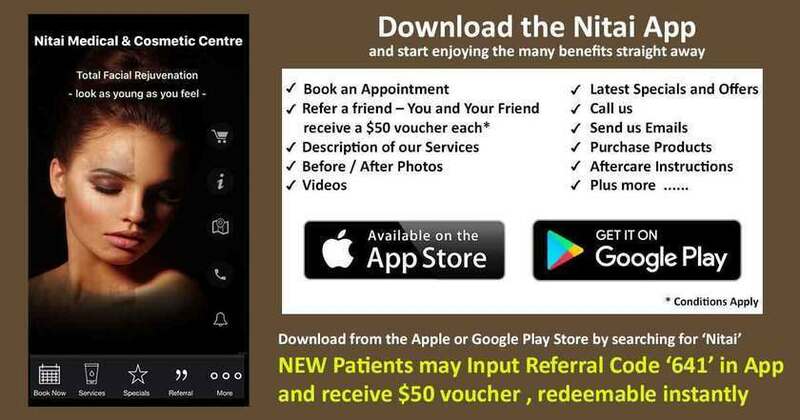 Treatment with Fraxel Laser at Nitai is a very safe procedure (with a well understood risk profile), performed by our experienced doctor. 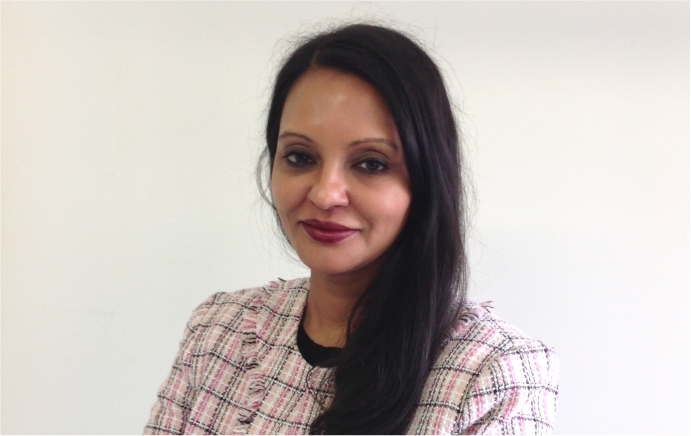 Book in for a free consultation with our doctor to find out about specific costs, treatment information. 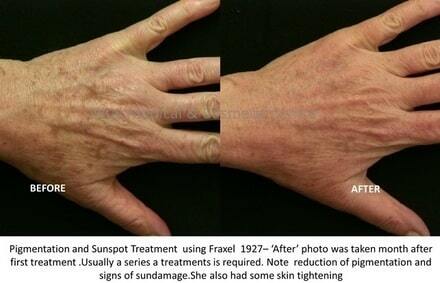 The above photos are of patients treated by Dr Shobhna Singh using Fraxel Dual Laser. The ‘After’ photos were taken 2 weeks following the procedure unless otherwise stated. The number of sessions required for treating will vary for each case depending on many factors. This will be discussed during the consultation with our doctor. 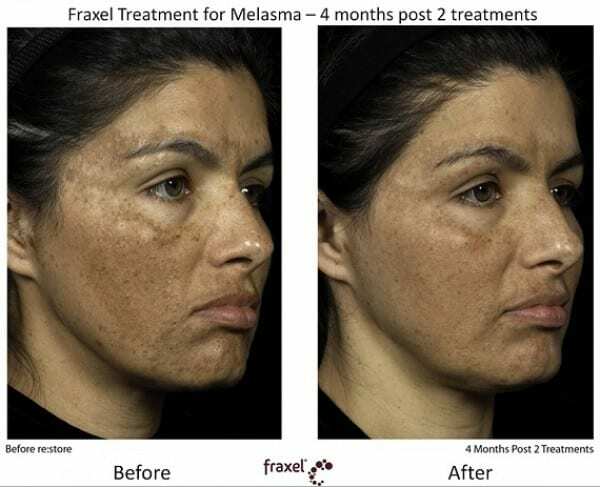 The photo below shows other possible outcomes using Fraxel. This photo was taken in USA.